Mayo has a bad rap, but why?! 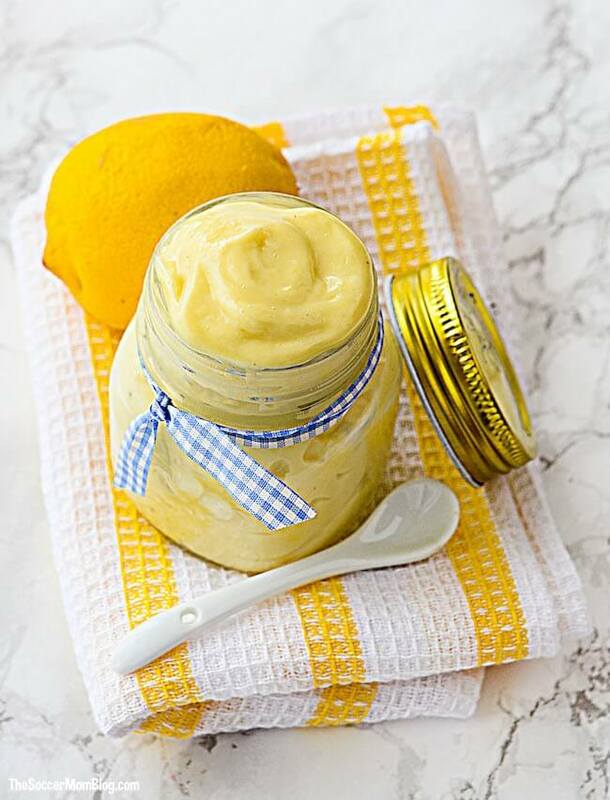 Homemade Keto Mayonnaise is not only delicious, but good for you too! I’m still a pretty big mayo fan, though I like to think my palate is a bit more sophisticated now (no more mayo sandwiches). However, I still use mayonnaise all the time! Well to be specific, homemade mayonnaise (like this recipe) is keto-friendly. It’s made with simple, real food ingredients and contains no carbs. Essentially, if you’re following a strict ketogenic diet, you can have as much of this mayo as you want! 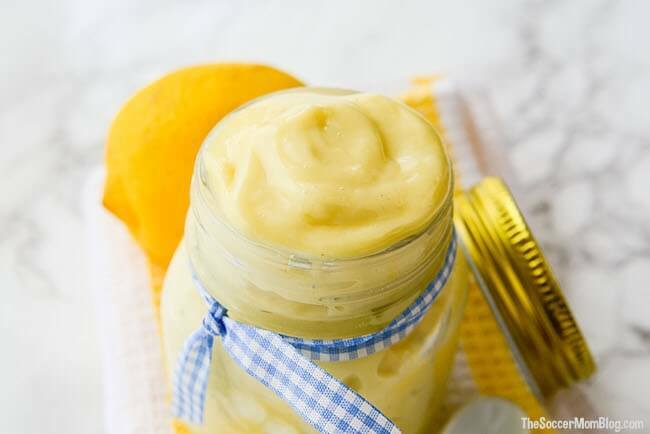 If you’re not on a low-carb or keto diet, this homemade mayonnaise is still a healthier alternative than most store-bought versions; however, you might want to stick to a serving size of 1-2 Tablespoons. Homemade mayonnaise is made with simple, real ingredients. Egg yolks are rich in Omega 3s, protein, and B vitamins — all of which you need in your life! 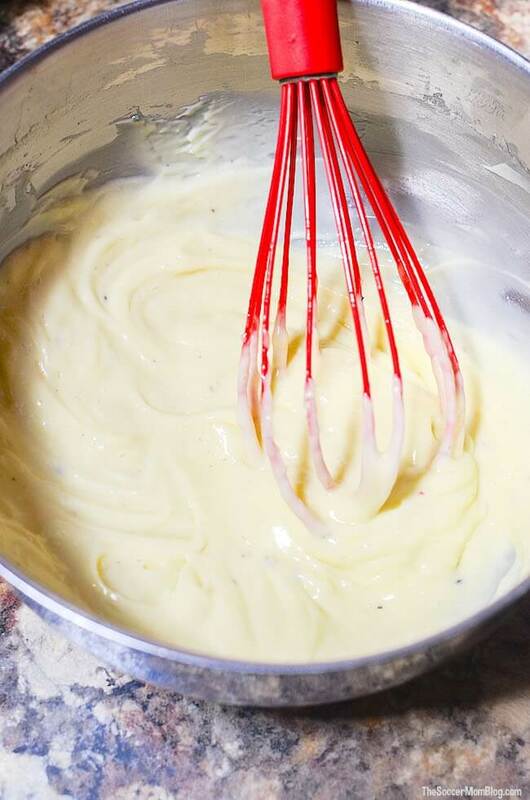 This homemade mayonnaise recipe is keto-friendly. 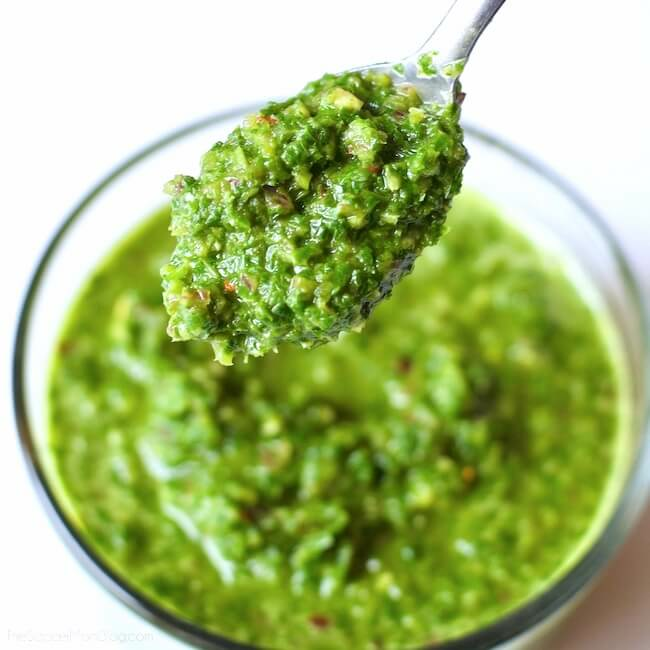 You can also incorporate into a paleo diet if you omit the Dijon mustard (unless you make your own or check the ingredients on the bottle to make sure there aren’t any non-paleo additives). Making your own mayonnaise allows you to know exactly what goes into your food — no chemicals or additives. Keep reading for full photo step-by-step instructions or scroll to end of post for recipe video and printable recipe card. In simplest terms, the Keto diet is a low-carb, high-fat eating plan. After a week or so on this type of diet, your body will enter a state known as “ketosis,” where your body burns more fat for energy because it doesn’t have the carbs that it would normally use. Following a ketogenic diet can also help shed excess water weight, curb cravings (since fat tends to keep you feeling full longer), and lead to substantial weight loss. To see those benefits, you need to faithfully follow the plan, as eating carbs can knock you right back out of ketosis. No matter what type of diet you follow, or even if you don’t diet at all, homemade mayonnaise is still better for you than additive-laden store-bought jars. And it’s delicious! Want to learn more about the Keto Diet? For your convenience, I’ve included shop-able ad links to resources used to make this recipe and about the Keto lifestyle. Disclosure policy available here. Grab the best-selling resource The Keto Diet by Leanne Vogel, creator of the renowned website Healthful Pursuit. It breaks down the secret to how fats can actually super-charge weight loss, without leaving you feeling hungry! Plus there are a ton of other keto-friendly recipes inside. Buffalo Chicken Keto Cauliflower Tots – new recipe! A free printable copy of this Keto Mayonnaise Recipe with full ingredient amounts and instructions is available at the bottom of the post. Keep reading for photo step-by-step instructions, or click here to jump to printable recipe and video demo. In a large mixing bowl, add eggs, mustard, salt and pepper. Begin whisking ingredients in bowl. While you whisk, slowly drizzle in the oil. As you continue to whisk, the oil will cause the mixture to thicken. Keep whisking until you’ve incorporated about half of the oil. Pause whisking to add the lemon juice and vinegar. Whisk again to mix them in. Begin pouring the rest of the oil into the bowl and continue whisking until all the oil is incorporated into the mayonnaise. It should be thick and creamy, and light in color. Refrigerate at least 1 hour before use. To Store: Keep refrigerated between uses in an airtight container or mason jar. Best if used within one week. 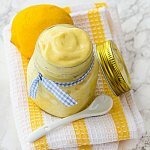 Homemade Keto Mayonnaise is not only delicious, but good for you too! Add eggs, mustard, salt and pepper (if using) to a large mixing bowl. Begin whisking above ingredients together by hand. 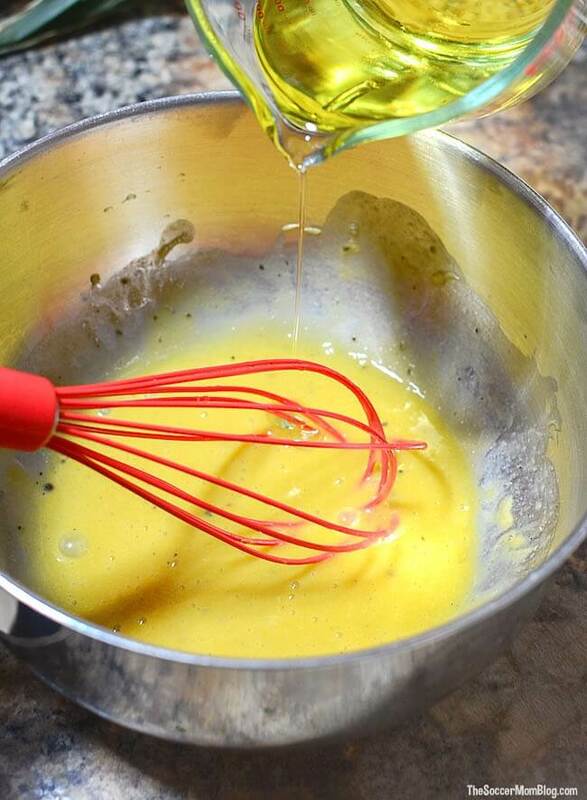 While you whisk, slowly drizzle in the oil. As you continue to whisk, the oil will cause the mixture to thicken. Continue whisking until you've incorporated about half of the oil. Pause to add the lemon juice and vinegar to bowl. Whisk again to mix them in. Refrigerate at least 1 hour before use. Keep refrigerated between uses. Note: This recipe contains raw egg, so it is not recommended for infants, pregnant women, or anyone with weakened immune systems. Feel free to substitute pasteurized egg yolk if needed. What kind of vinegar goes in this recipe? White vinegar? Hi Aubre – You can use white, apple cider, anything that’s fairly light in flavor. That’s awesome. Now, I can have tuna avocado mayo sandwiches. Thank you so much for sharing your recipe. i tried your mayo recipe and it never thickened…. what did i do wrong… i used avocado oil. 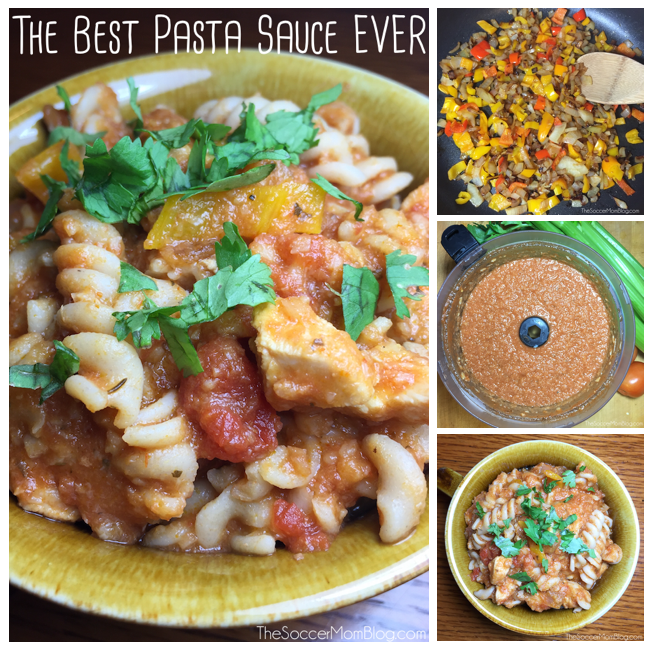 Hi Laura – this recipe takes a lot of TLC and a little elbow grease. The video is sped up so that people don’t get bored watching LOL – but it really does take a few minutes to get mayo consistency. The other thing to keep in mind is that homemade mayo won’t be as thick as the packaged kind – those have thickeners and stuff to make it that way. So if your mayo was a little runnier, that’s normal.